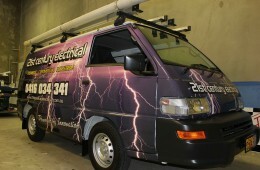 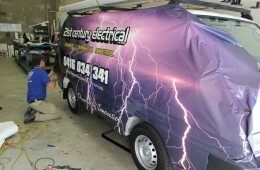 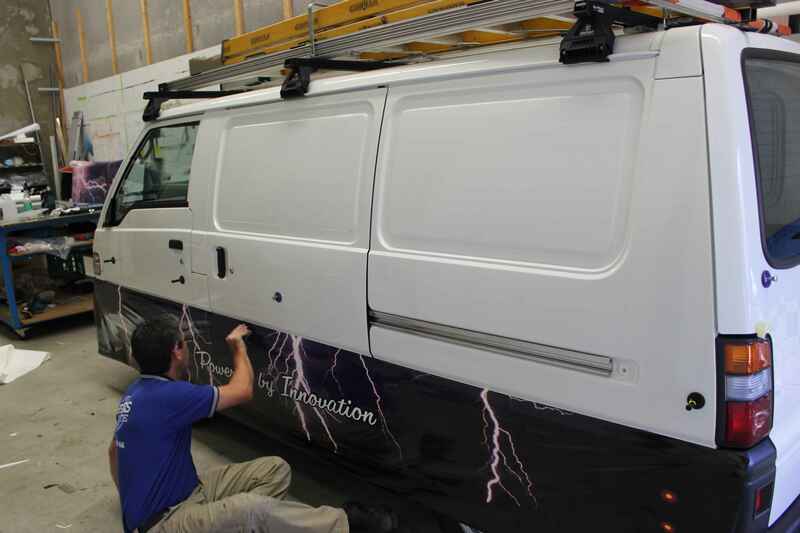 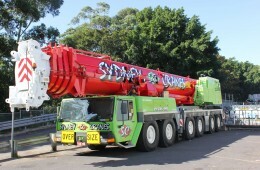 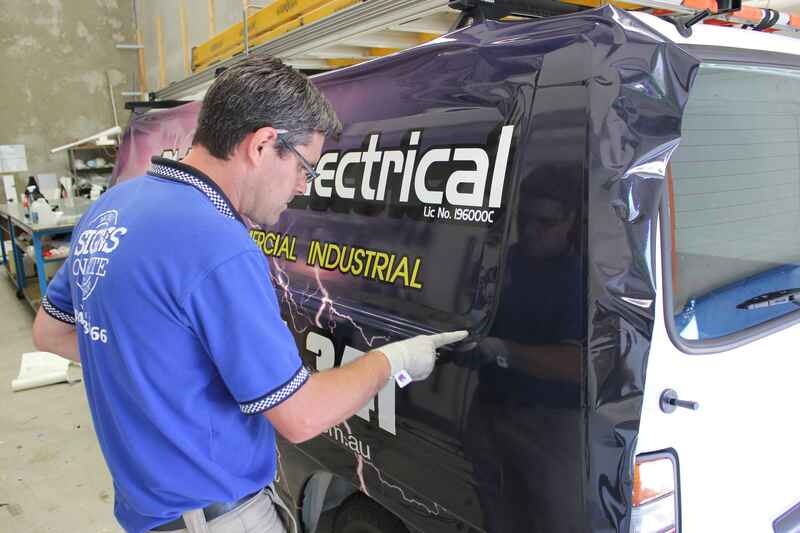 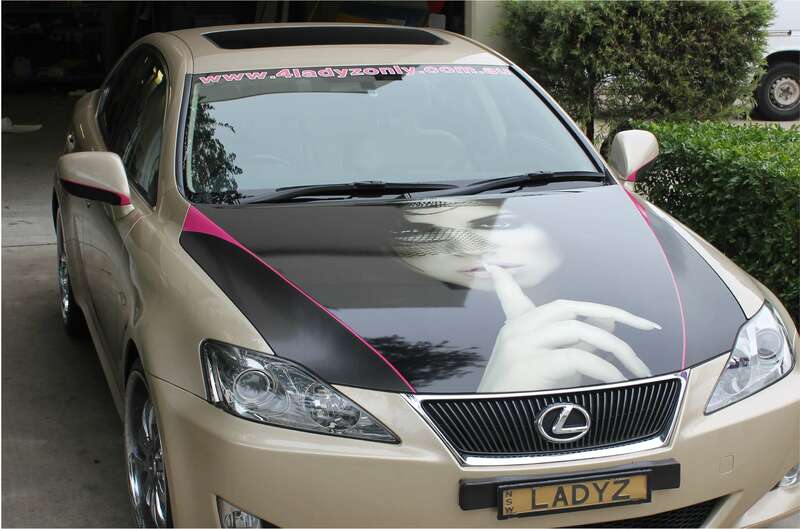 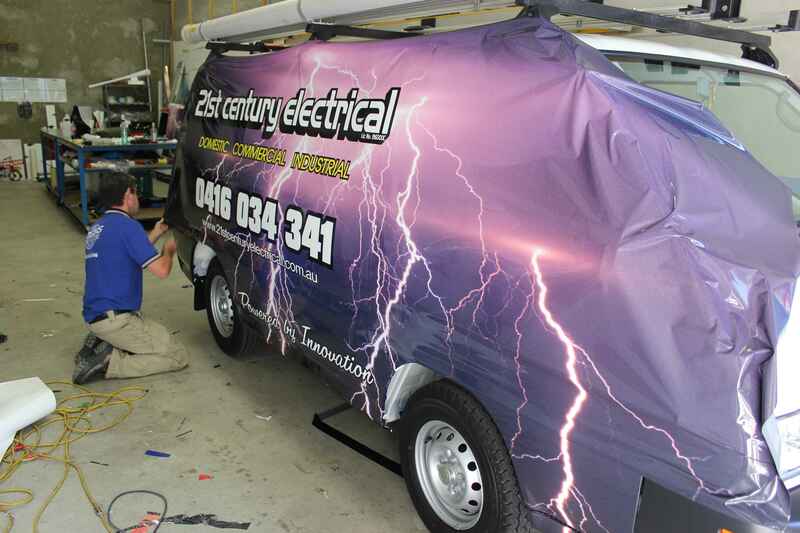 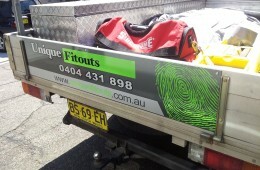 There is no more effective way to market your business than through vehicle signage. 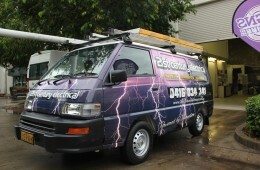 Reach a larger audience and get your business brand noticed everywhere through this mobile form of advertising. 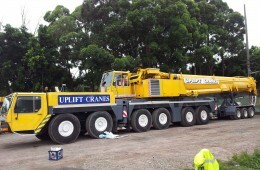 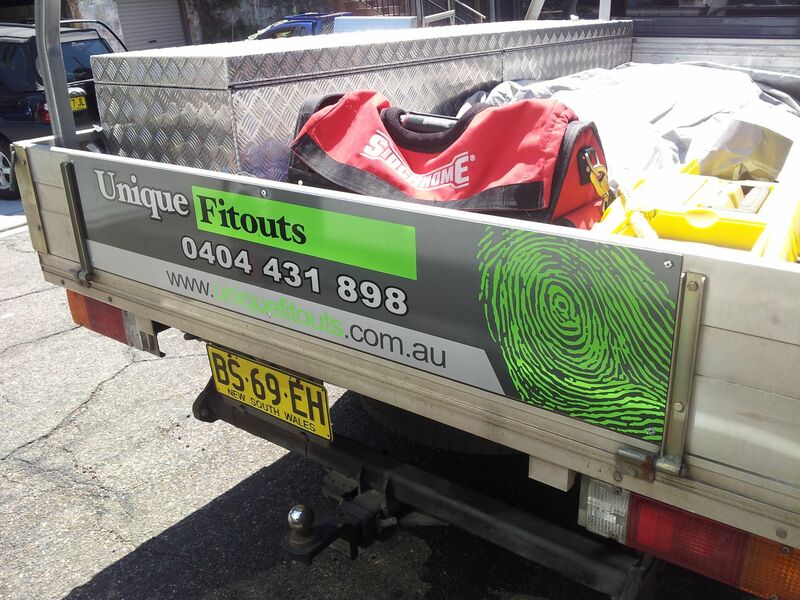 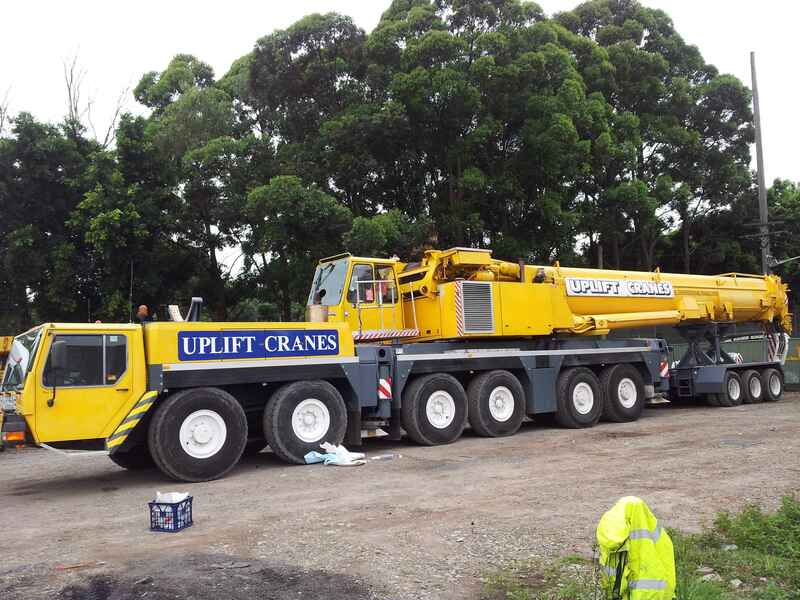 We can design and install signage to any type of vehicle not matter what shape or size including Fleets, Semitrailers, Trucks, Buses, Vans, Utes, Cars, Trailers, Machinery or Boats. 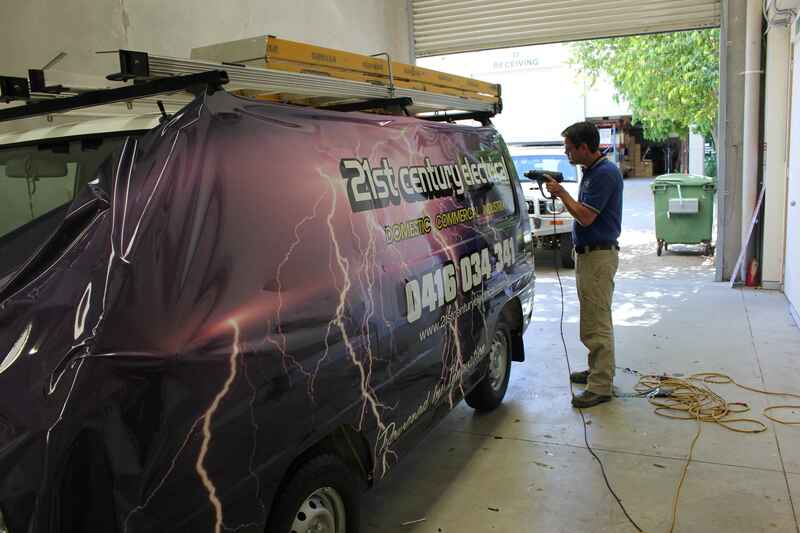 21st Century 6 – on it’s way home!